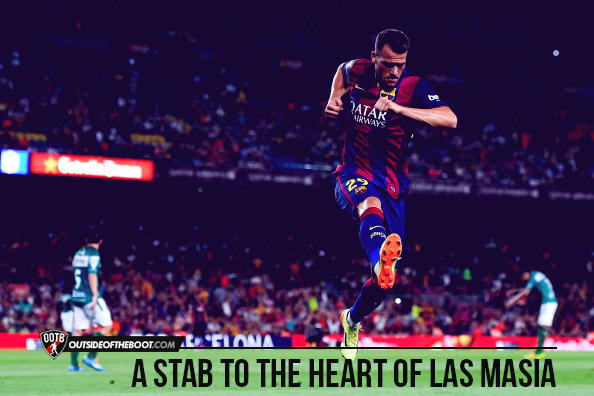 A stab to the heart of Barcelona’s La Masia? 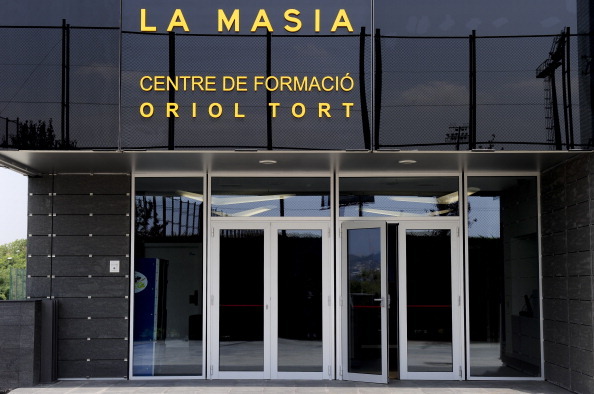 Tom Clarke writes about the recent decline in Barcelona’s reliance on La Masia. Barça’s fabled youth academy has been famed in recent years as the best academy in world football and a revolutionary approach in the modern game. 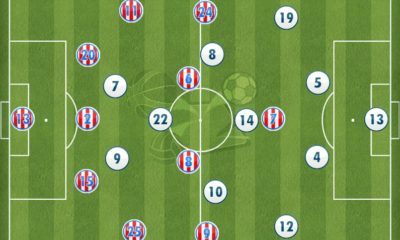 Since its founding in 1979 by then President Josep Llusi Nunez, some of the finest fruits it has borne include Lionel Messi, Andrés Iniesta, Xavi, Pep Guardiola, and Cesc Fàbregas. 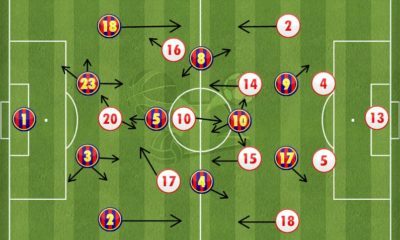 Only in 2012 did Barcelona field a full team of eleven players from La Masia for the first time in their history, in a 4-0 victory over Levante. Also, nine of Spain’s 2010 World Cup winning squad and nine of their Euro 2012 winning squad had progressed through La Masia as youngsters. ‘La Masia’ can be translated to ‘the farmhouse’, as the original building was in fact a 1702 Catalan farmhouse which Barcelona used in 1979 to accommodate their young players from outside the city. Although the training base moved from the old farmhouse to the new facility, the Ciutat Esportiva Joan Gamper in 2011, the old name is still commonly used to refer to Barça’s academy system. The idea being for the players to grow up together and bond within a common Catalan environment so that the team’s future chemistry would flourish, former Barcelona coach Pep Guardiola explained: “The player who has passed through La Masia has something different to the rest, it’s a plus that only comes from having competed in a Barcelona shirt from the time you were a child”. Lionel Messi even said: “Barcelona have given me everything. I was educated with the values of La Masia and I am what I am thanks to the values I learned in the youth setup”. However is the kingdom, built by Cruyff and held in such high regard by so many football greats, falling from the top due to the pursuit of short-term triumphs? The current problem can be traced back to the summer transfer window of 2013-14, when La Masia graduate Thiago Alcântara left for Bayern Munich after Guardiola had joined the German giants. He had been hailed by many as the heir to Barcelona’s midfield, with Xavi soon to be moving on. Although current club president Josep Bartomeu has stressed the importance of moving youngsters on to other clubs often with a view to bringing them back when they are ready to join up with Barcelona’s first team (as they have done with, for example, Gerard Piqué and Jordi Alba), the shipping out of many of Barcelona’s brightest young prospects has become a common occurrence. In 2014, Barcelona were handed a transfer ban which prevented them from registering new players until January 2016. Planning ahead before the embargo was actively enforced, they spent approximately £150m on Luis Suárez, Ivan Rakitic, Jérémy Mathieu, Douglas, Thomas Vermaelen, Marc-André ter Stegen, and Claudio Bravo. This influx led to the departures of La Masia graduates Fàbregas, Cristian Tello, Isaac Cuenca, Jonathan, Bojan Krkic, Gerard Deulofeu, Oier Olazábal, and Denis Suárez (although Suárez recently returned to the club). A metaphorical hammer in the works of Barcelona’s transfer system, the ban disturbed the ready flow of La Masia graduates into the first team and meant already first team quality-proven players were moving in from elsewhere. 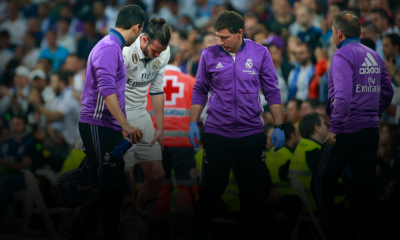 This trend continued in the 2016 summer transfer market, with the club selling two of their brightest prospects in Marc Bartra and Alen Halilovic to Borussia Dortmund and Hamburg respectively, the former of whom went without a buy-back clause. In addition, La Masia graduates Martín Montoya and Sandro Ramírez were allowed to leave Camp Nou for nothing. Meanwhile, André Gomes, Paco Alcácer, Samuel Umtiti, Lucas Digne and Jasper Cillessen arrived in the second most expensive window in the club’s history, only beaten by the ‘forward planning’ year before the transfer embargo was enforced. Only one La Masia graduate, Sergi Samper, was promoted to the first team from FC Barcelona B – before being sent out on loan to Granada. This raises the huge question whether La Masia is being overlooked recently in terms of bringing graduates into Barça’s first team. Has their transfer policy of recent years resulted in a stab to the heart of Barcelona’s La Masia? Bartomeu recently came out in the press to stress the importance of La Masia and the belief in the youth academy, but admitted that “This year, not everything happened, and some of our players we bought from other teams”. He explained the change to the norm, telling ESPN FC: “It is difficult today for our youth teams to come directly to the first team. That’s why we have a new philosophy in the last two years that some of the young players, first of all, go to other clubs. They play as many minutes as possible on that team. They get some experience and come back to our team”. 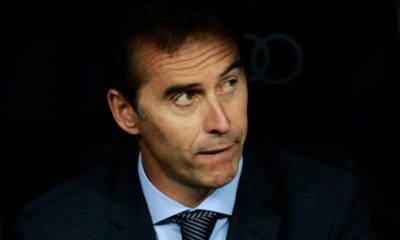 A change in the philosophy of a system which has worked so well in the past is a huge gamble, perhaps forced by the incoming of so many players through expensive transfers resulting in a reduced chance of the youngsters working their way into the squad, or even a lack of first-team level ability in a Barcelona B side who were relegated from the Spanish second division in 2014/15 and finished 11th in their league last year. However, a farmer cannot produce the finest crops every year, sometimes their harvest will yield a lesser amount than other times perhaps due to external factors. Regardless of the recent input into Barcelona’s squad, La Masia must be praised for its impact on the clubs that it has reached out to of late with some of the aforementioned departures. Marc Bartra has made a solid start to life at Borussia Dortmund, as has Sandro Ramírez at Malaga and Sergi Samper at Granada. 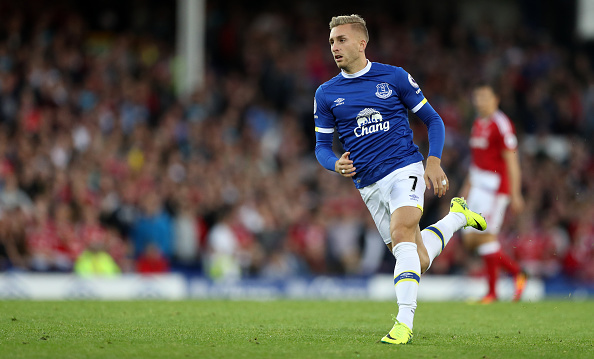 On more familiar territory, Gerard Deulofeu has proved a fan favourite among Evertonians, and promising winger Adama Traoré has shown brief glimpses of his potential following a recent transfer to Middlesbrough from Aston Villa to pursue his dream of making an impact in the Premier League. Furthermore in terms of the national side, there were ten La Masia graduates included in Spain’s Euro 2016 squad, one more than there was in each of the two tournament-winning squads aforementioned. Provided La Masia receives the care it truly deserves under Bartomeu’s new philosophy, it will undoubtedly continue to produce some of football’s biggest stars. It must be lauded for its impact on the game as a whole since its establishment in 1979, with a seemingly endless conveyor belt of starlets flowing through. 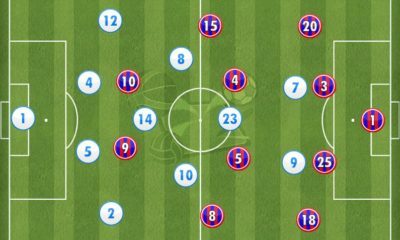 Although the engine driving the way through to the Blaugrana’s first team may have temporarily stalled due to technical faults, La Masia and its extensive scouting network around the world are sure to fix the problem and continue the conveyor belt which has enlightened the beautiful game. With all this said, the next few years are pivotal to the development of La Masia and the progression of Barça’s youngsters into the first team.